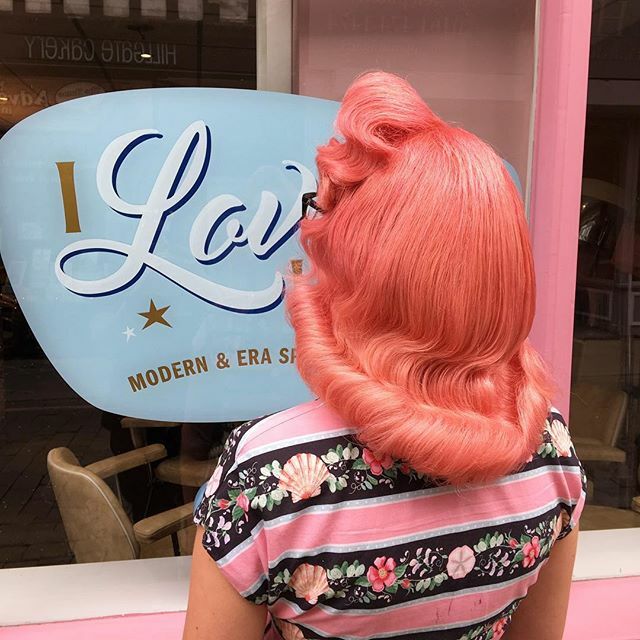 I Love Lucie is the first Modern & Vintage salon to ever come to Stockport. Having only been open just over a year adding some Vintage Glamour with a colourful edge to the streets of Stockport. 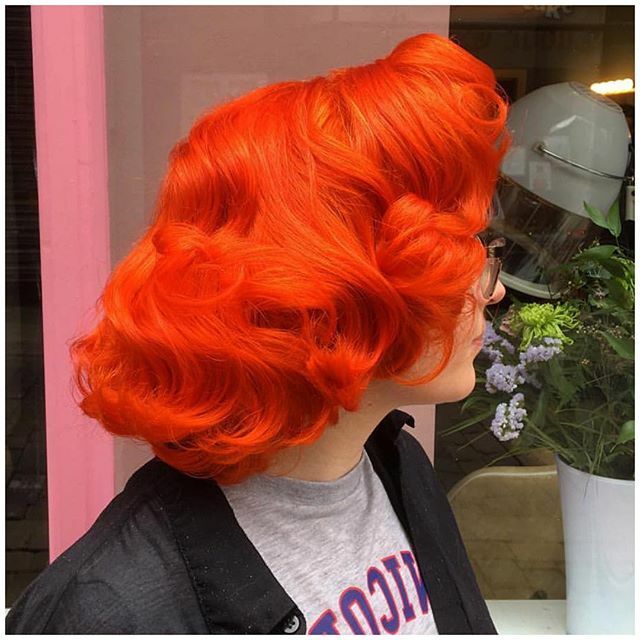 We like to break the rules of ordinary and glamour who says you can’t have a classic 20’s bob with a exploding orange colour. We mix classic styling and precision cutting with Beautiful colour. 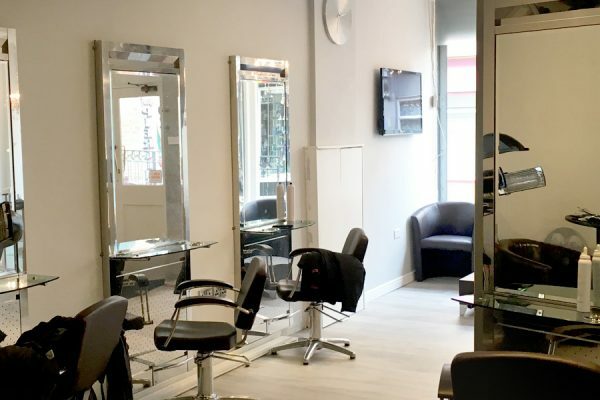 We listen to your every need we want to understand where you’re coming from and how we can get you there. 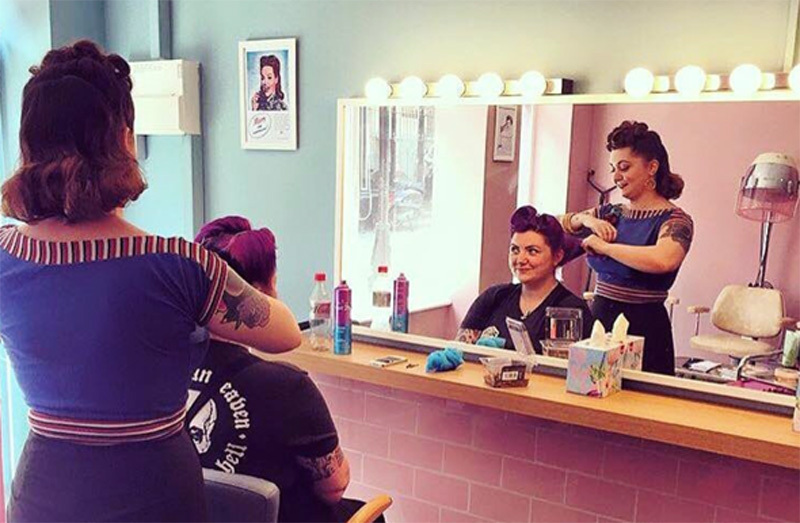 We have a strong no judgement policy and visiting our salon is like going to a old friends house for a cuppa & a chat. 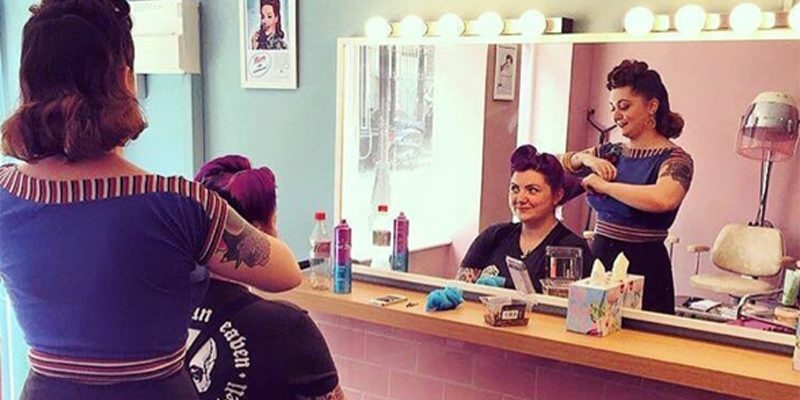 The health of your hair is always our main priority and we want you to have fun with your looks whilst knowing we are looking after the rest. 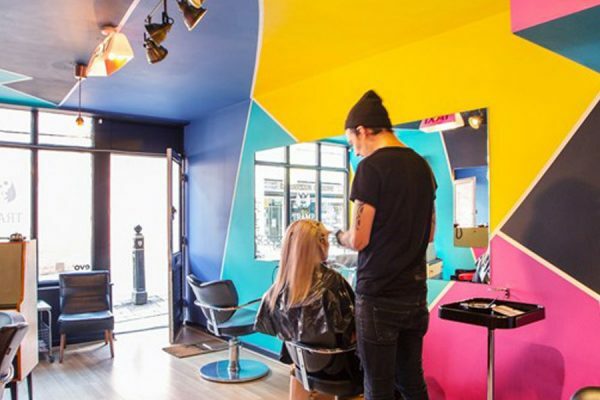 We use premium colours and are always advancing with the latest techniques and education. 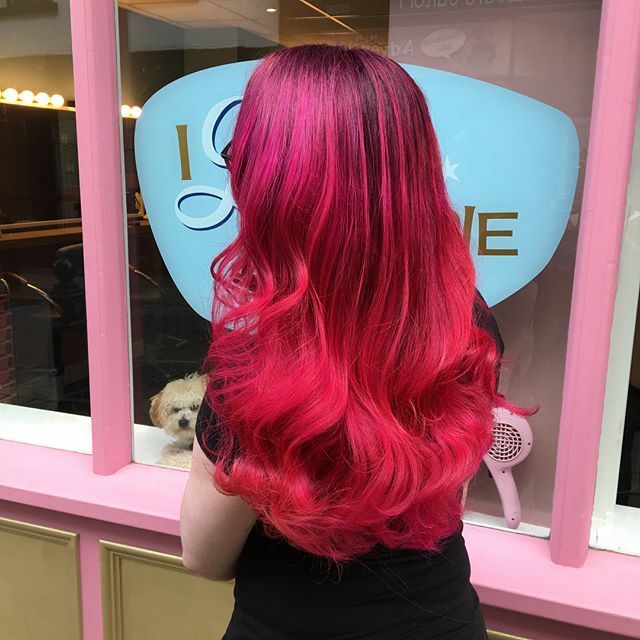 We are a Olaplex salon and feel very passionate about what olapex has done for the hairdressing world and what it continues to do for the integrity of our hair. 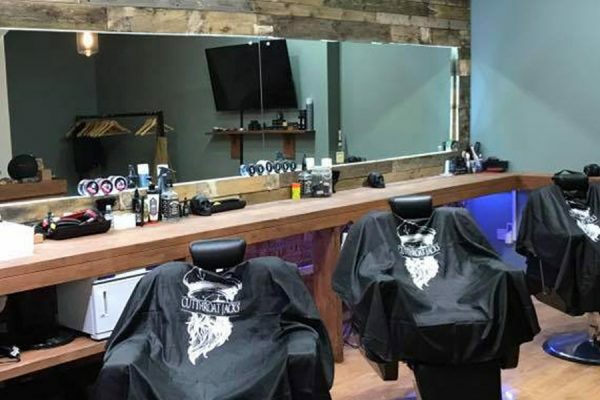 Please note: On Monday, Tuesday and Sunday we are by appointment only. This page was last updated on 13th October 2017. 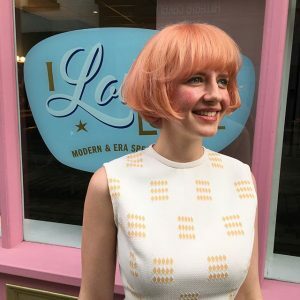 For latest prices and opening times please consult the I Love Lucie website.